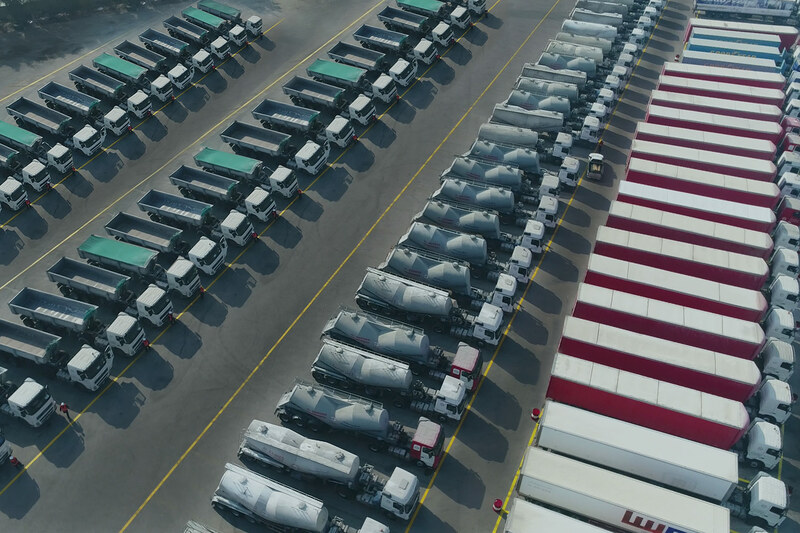 square meters storage facilities in Riyadh, Jeddah and Dammam terminals. visibility of Al Rashed vehicles across multiple geographies. 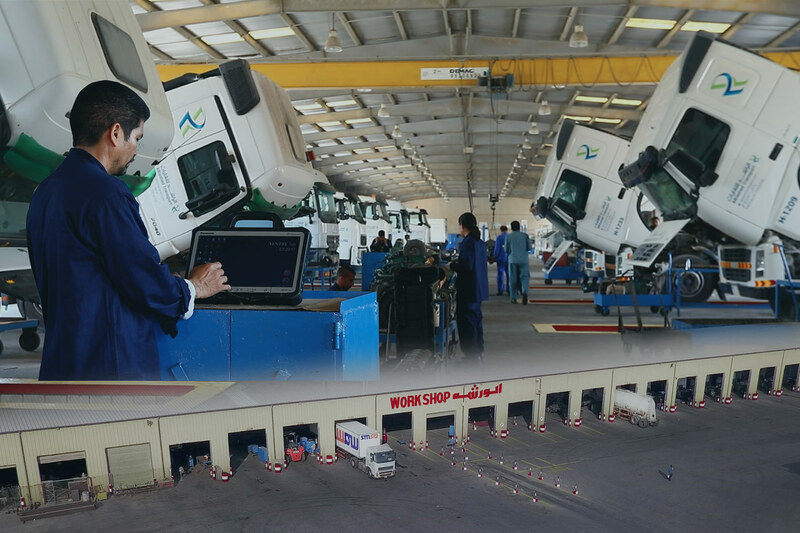 handle all kinds of repairs for the heavy duty and medium vehicles. 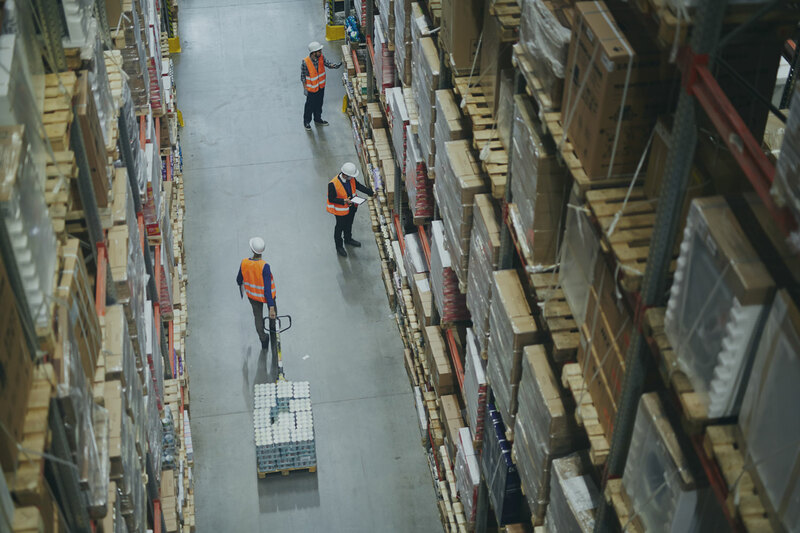 We operates 2 million square meters of terminal and storage facilities across Saudi Arabia and provides warehousing management services to clients’ own facilities. 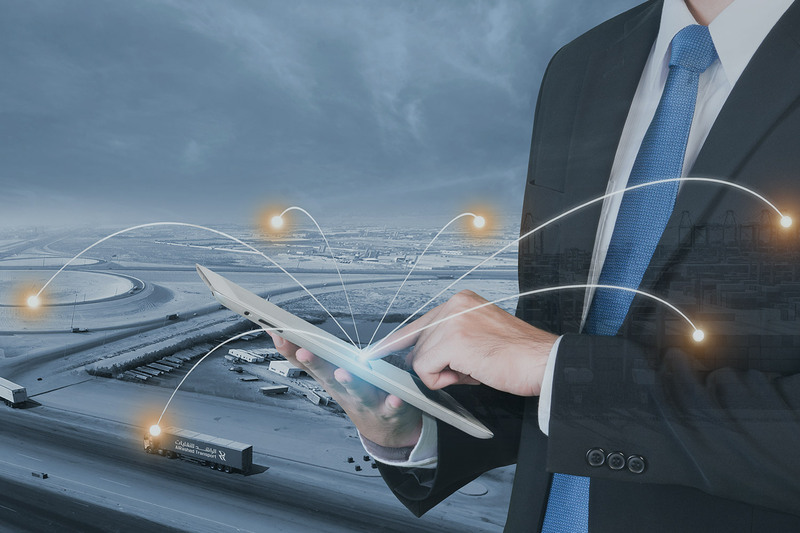 Al Rashed Control Rooms provides real time tracking of events and give customers visibility of Al Rashed vehicles across multiple geographies. Toyota Coaster Mini Bus service (30 Seats capacity) will be provided with well trained driver as per the requirements of the School management. 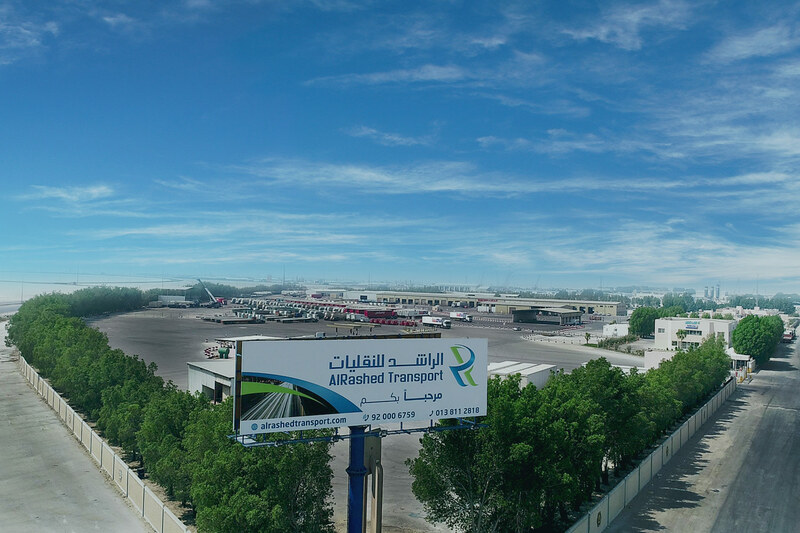 Al Rashed Transport offers full array and customized ocean freight services to ensure efficient handling of your cargo. 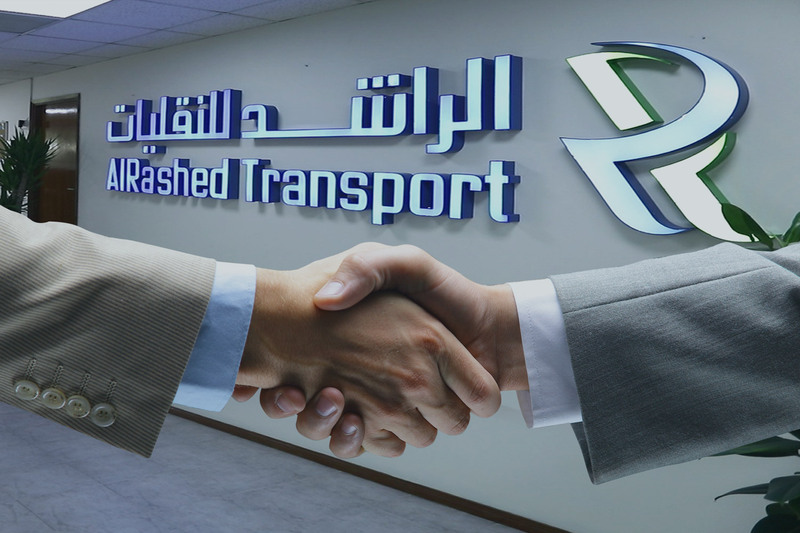 ALRASHED TRANSPORT is one of the pioneer Transport Company in the Kingdom of Saudi Arabia with most modern equipment and technology. © 2018 Al-Rashed Transport - All Rights Reserved.